Molasses Creek homes were primarily built between 1988 through 1995 with some newer construction. 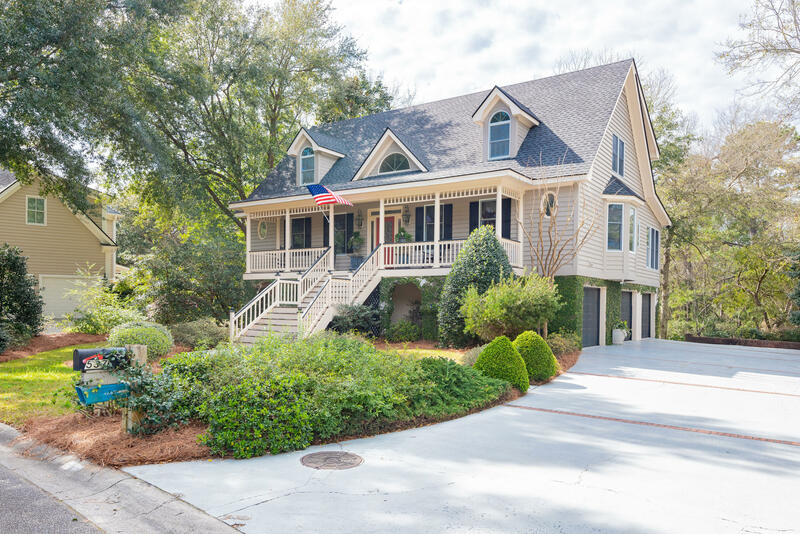 This beautiful neighborhood is near Ion and close to downtown Charleston. All of the 141 homes were custom built ranging in size from 2,000-5,000 square feet. The subdivision does not offer any amenities, but membership is available at the Ion Club which is a short bike ride away.